Medium purple flowers are perfect for a summer or spring wedding celebration! Purple is said to represent meanings of wealth, of extravagance, wisdom, dignity, devotion, grandeur, creativity, peace, mystery and the magical. Flowers in medium purple colors like orchid, lilac, and violet are considered to be something delicate and precious and are somewhat of a rarity in nature. For medium purple wedding color combinations, try green and medium purple flowers for a striking combination. Use shades of medium purple for a cheerful, spring-like feel or combine pink and medium purple for a theme with a strong feminine appeal. For a bouquet that champions all shades of purple try roses, sweet peas, tulip, and anemone or any other purple flower. We recommend you schedule your delivery two days prior to your event to allow sufficient time to hydrate your violet purple flowers. Also, remember to see our wide variety of colors and be sure to check out the many additional services. 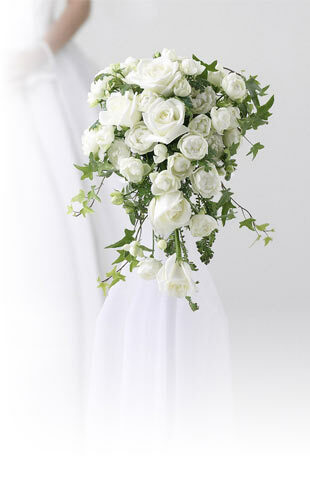 Flower Explosion offers radical simplicity, fresher flowers and unbeatable value. Free shipping and no hidden fees like our competitors. If you aren’t fully satisfied with your order, please take a photo of the flowers within 24 hours and let us know. We'll begin the refund process and do our best to make you smile! 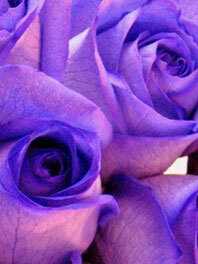 Buy your purple flowers flowers for sale online today.